Your Friends, Family and Synagogue/Church Mailing List? Subscribe to Israel Daily Pictures [IDP] by entering your email in the box on the right and click on the "Submit" button. It's free. Editors, there are no copyright restrictions on the photographs published by the IDP. If you reprint the accompanying essays, please credit http://www.israeldailypicture.com/ . Have you featured the IDP in your publication? Teachers and parents of students, the IDP is a great teaching aid to visually put Jewish history and the Bible into context. The Library of Congress, the source for most of the IDP's pictures, uses the IDP to correct or update captions on some of its pictures, citing the IDP's research as the source. The IDP's cooperation with other photograph collections in some of the most respected institutions means that the IDP will continue to uncover and publish lost photo treasures. The history of the Jewish People in the Land of Israel did not begin in 1948 with the founding of the State of Israel. 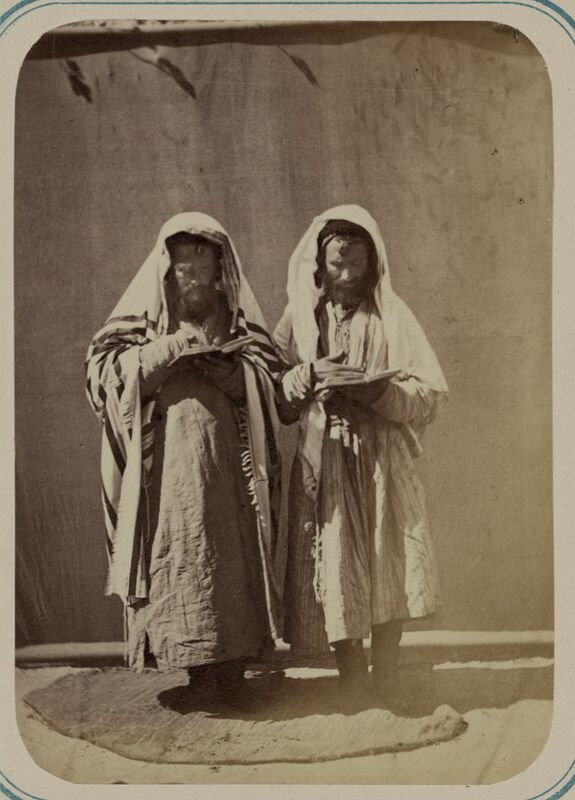 The IDP publishes pictures showing the Jews of Eretz Yisrael before the Zionist movement of the late 19th century. More than 370,000 people have visited the site. Have your friends and family? Thank you for this blog. You have made me aware of an amazing photo resource. I love comparing the old photos with what Jerusalem, particularly, looks like today. Shalom.